We don't know where Michelle Obama is right this very moment, or what she's doing, but we do know one thing: She is glowing. We say this confidently because, over the past few years (most notably since leaving the White House) the former FLOTUS has sported an omnipresent, lit-from-within radiance that'd make the women in a Vermeer painting jealous. While a devotion to a healthy lifestyle is partly to thank, Mrs. Obama's glow also has a secret weapon: Jennifer Brodeur, the Montreal-based "skin guru" who's been working with Obama since 2014, and just recently tagged along with Obama's makeup artist Carl Ray on the Becoming book tour. With 20 years of experience, Brodeur specialises in skin strategies for her many clients (Oprah Winfrey included), mixing custom serums and prescribing facial regimens that will continue to improve their complexions for years to come. On the occasion of Mrs. Obama's 55th birthday, Brodeur is sharing her tips, tricks, and favourite memories working with the most recognisable face on the planet. "It was all through Ms. Winfrey, and we actually met during Mrs. Obama’s 50th birthday. We first did a few facials together at a private location. Then I got a callback a few weeks later from her team, who wanted me to meet with her again, and we came up with a six-month strategy for her skin. What was beautiful about the first meeting was that she was a true believer of not just a healthy lifestyle and self-care and self-love, but also being as natural as possible and ageing gracefully. "The most memorable time with her was the first time I was in the White House. I was just doing my job and it was when I left the White House that I realised, Oh my god, I just gave a facial at the White House. Then going to the DCA airport and seeing all these magazines around me with them on the cover and thinking, Oh my god, I just did that. " "I thought her skin was amazing, considering the circumstances. The makeup is constant and they always have to be camera-ready. But there are a lot of challenges with darker skin. My whole thought process was: How do we make your skin more even, in regards to the colouring and pigmentation? 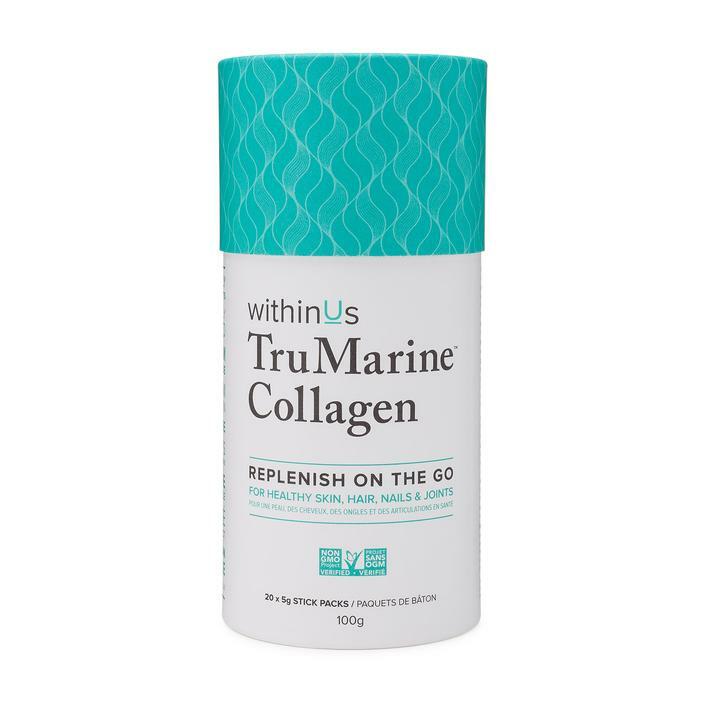 "The one thing I always make sure we have on hand is withinUs — it’s a collagen supplement that’s vital for flying. It has great electrolytes and hydrates from within. I always recommend to fly without makeup on; even if the planes are private planes, there’s environmental pollution that clogs up the skin. 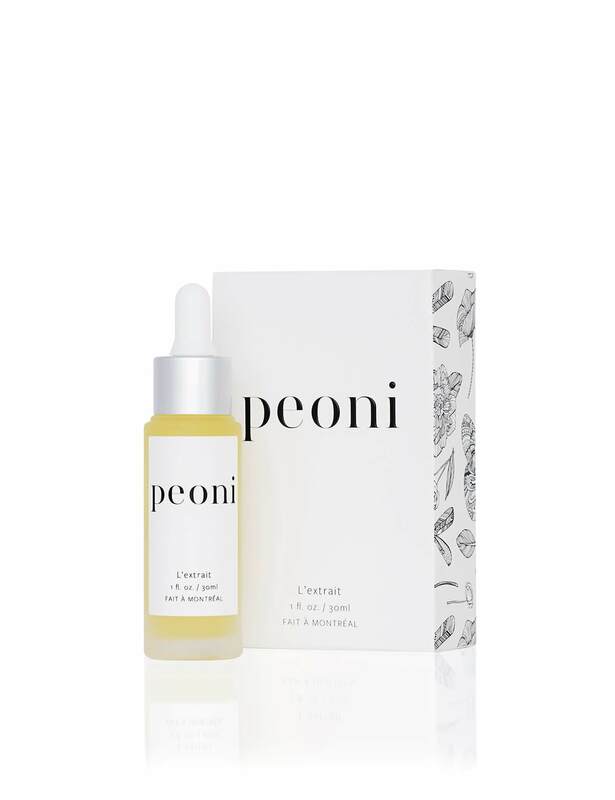 And then our favourite go-to is the Peoni L'extrait oil. It’s an anti-inflammatory and makes sure the skin stays very hydrated. She can even use it on her cuticles."